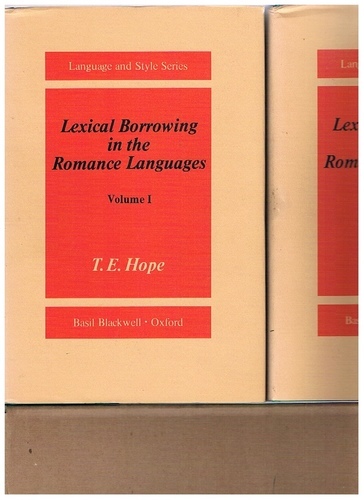 Lexical Borrowing in the Romance Languages 2 Volumes. 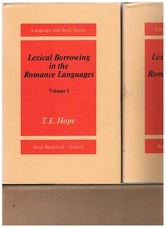 A Critical Study of volumes in dust-wrappers and slipcase). An excellent, bright set. Unused in original dust-wrappers and slipcase. Nearly 2kg packed. ; Standard work.